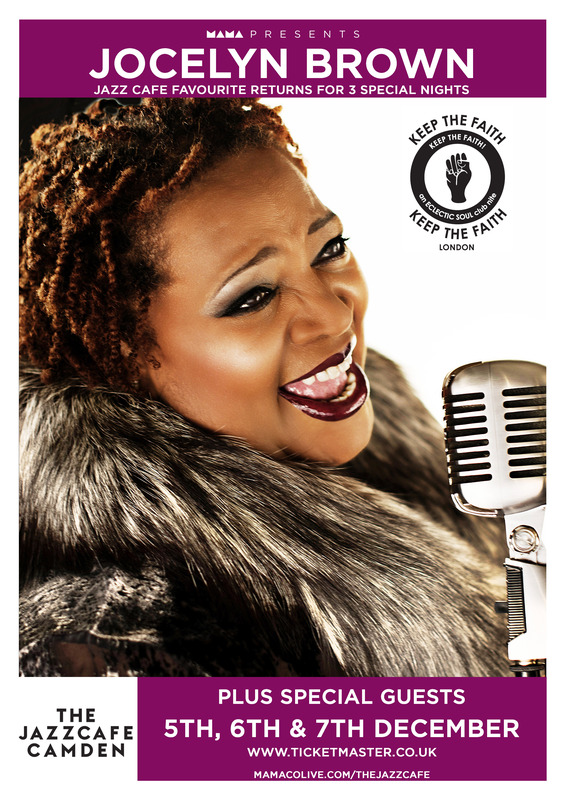 You may remember seeing UKSoulJam & it’s acts on Sky TV’s “UKSwagger” show series one a few years ago. Good news for those interested in new and homegrown music from the UK! 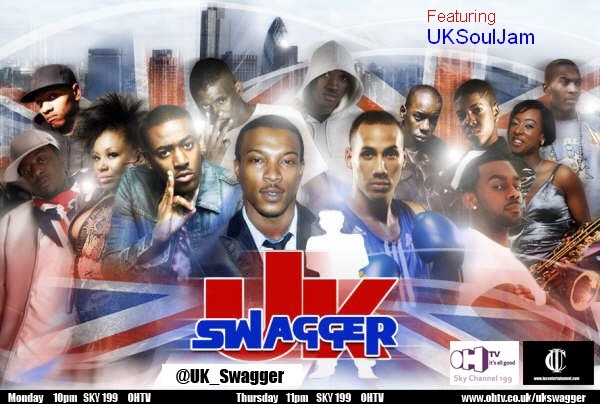 – The UK Swagger show is back for another series starting Monday December 5th 2011, then airing every Monday at 10pm and Thursday at 11pm UK time on Sky TV Channel 199 OHTV.. 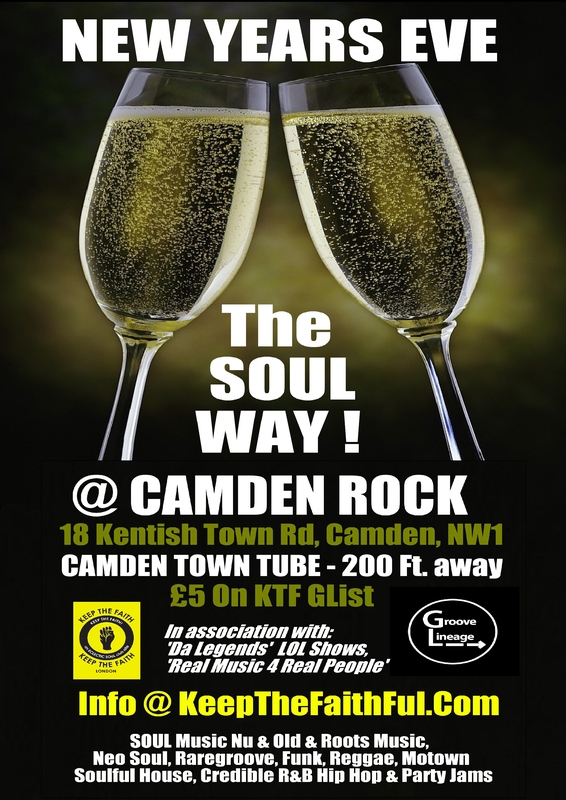 Featuring Kele Le Roc, Marsha Ambrosius, Ashley Walters, Yolanda Brown & more great UK talent & some of which was filmed at KTF’s UKSoulJam Event. Special thanks to producers I.U.C. media & the whole production crew Adam, Jean, Kwame, Gillera for their continued support of KTF & UK music.